When I first saw the series of videos released by Tiger Beer Singapore in conjunction with their Street Food Movement to preserve our hawker heritage earlier this year, I was moved and touched by it. The videos show the unappreciated hardship of the hawkers, giving them their due recognition which they fully deserved. It is great to know that Tiger Beer Singapore has continued to champion this movement and has released another two videos featuring Madam Wong Li Er of Cambridge Road Hong Kong Roast Pork and Deniece Tan of Truly Test Kitchen. 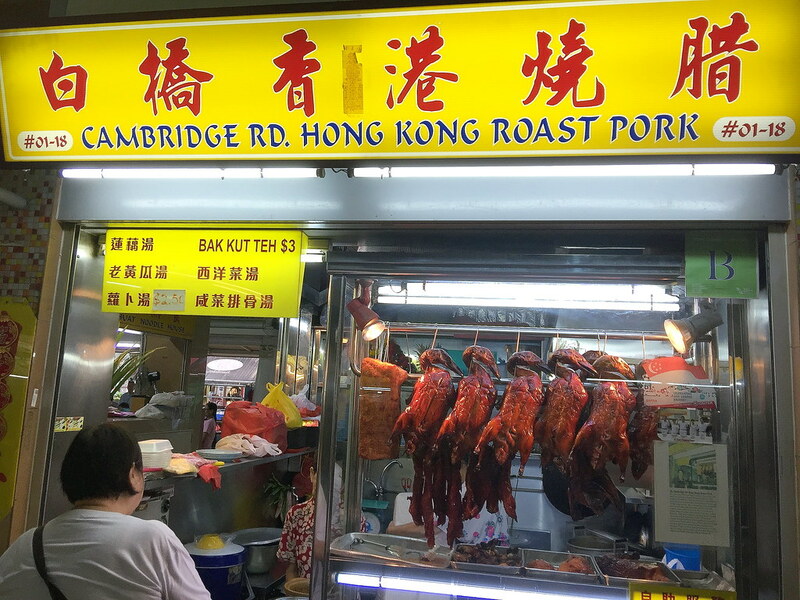 To be frank, Cambridge Road Hong Kong Roast Pork at Pei Kio Food Centre has never been on my radar until I watched the video released by Tiger Beer. This is one of two short films, featuring our hawkers which aim to rally Singaporeans to show their appreciation and gratitude to the hawkers – the people behind our iconic local street food and culture. 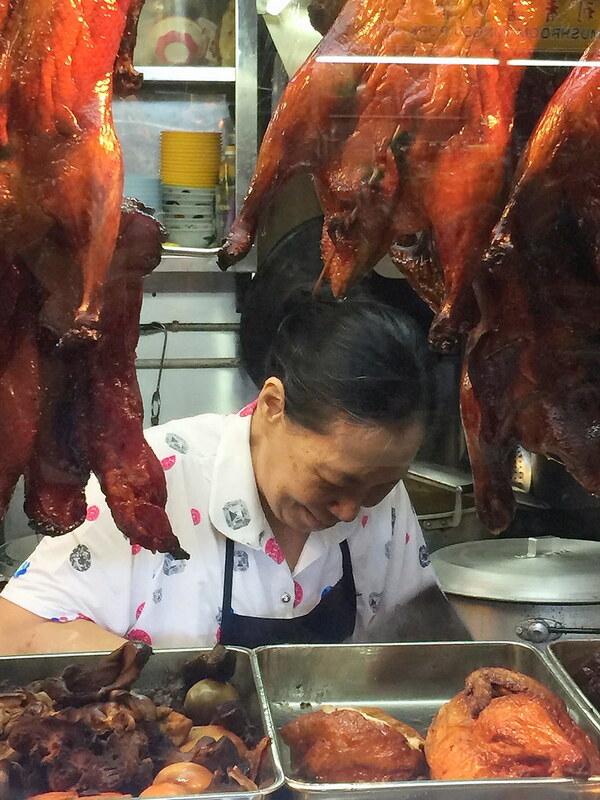 Madam Wong Li Er is a 65 years old hawker selling Hong Kong-style roasted meat for the past 50 years. Although Madam Wong claims that she’s just a hawker and does not have many skills, this does not deter her from giving back to society and the needy by giving out food coupons to the elderly twice a month for them to redeem meals at her stall. After watching the video, I made a trip down to Pei Kio Food Centre hoping to have a taste of her roasted meat. While I was queuing for my food, I observed how Madam Wong seems to know everyone in the queue, breaking her usual routine to greet and catch up with them. Some of her regular patrons noticed her from the short film and started teasing her that she is now a star, with photos and the video being played all over. 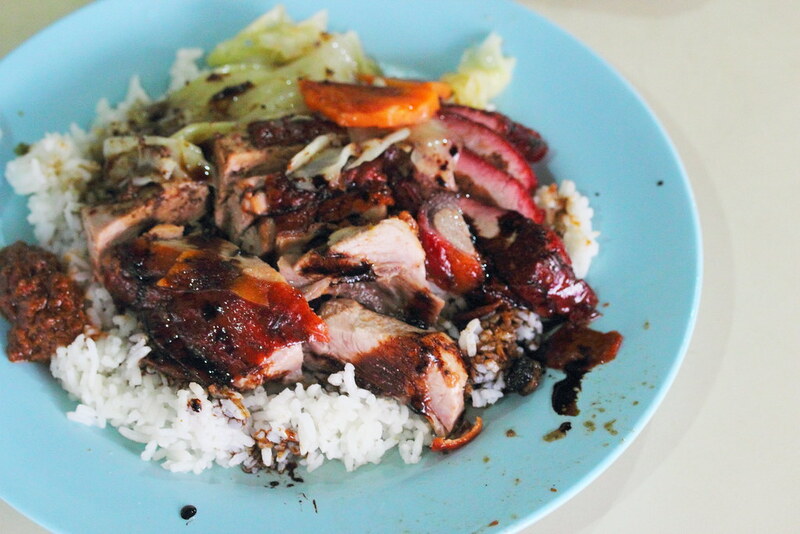 I ordered a plate of Roasted Duck and Char Siew Rice which comes with complimentary stir-fried cabbages, which may be a simple accompaniment to my meal, but felt meaningful and from Madam Wong’s heart, to provide her customers with a balanced meal. The thought of it made me feel bad and embarrassed. It struck me that we are quick to criticize on the food that is served to us but have we ever stop and show our gratitude to these unsung heroes? Even just a simple thank you? 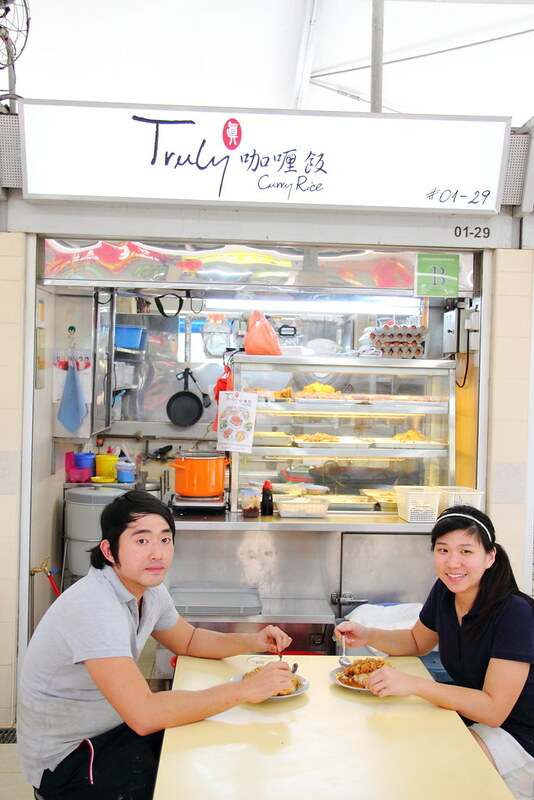 The other video features Deniece Tan of Truly Test Kitchen, a former foreign exchange banker who decided to follow her passion and started the 'Truly' Curry Rice business with her business partner Joel. They painstakingly created the brand name 'Truly' Curry Rice from scratch and have grown the Truly Brand into a business focused on bringing delicious local food at amazing value to people from all walks of life. With great interest, I understand that she has jumped onto the bandwagon of online delivery boom and bringing the whole hawker business online. While they are many ideas being suggested on how to preserve the hawker heritage, Deniece has put that into action. She could very well be the first hawker to embrace technology and using it as a platform to preserve our local street food. 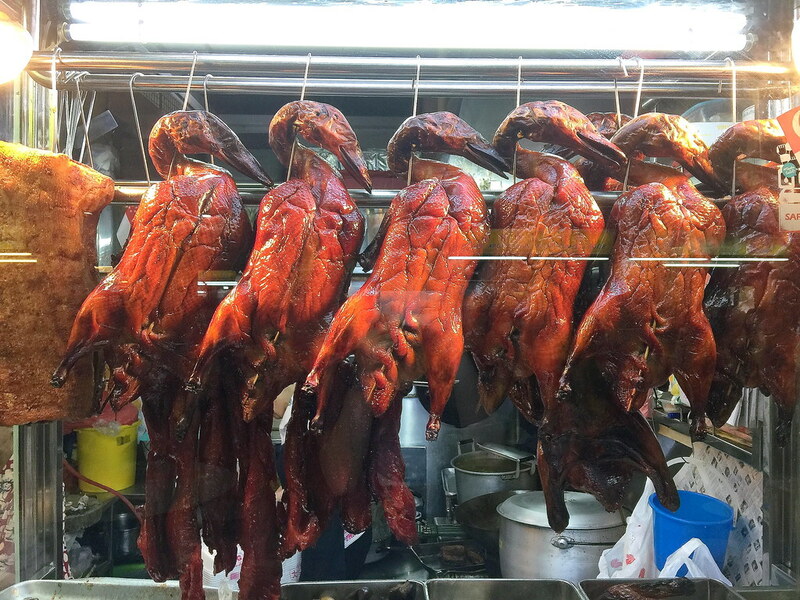 Having taken street food for granted, it’s time to preserve what we love. With all the empty talks, it is time to show some appreciation for our favourite hawkers by simply saying a ‘Thank You’. Singaporeans can play their part and get involved in the street food movement by simply taking a photo of their favourite street food experiences – be it a local dish or of the lovely hawkers behind it, with ‘thank you’ messages and share them on Facebook or Instagram with the hashtag #uncagestreetfood. Besides the series of videos, Tiger Beer has also collaborated with local business Camel, introducing the Nasi Lemak Sambal Flavoured Nuts. Consumers will receive a packet of the limited edition Nasi Lemak Sambal Flavoured Nuts with purchase of two 500ml cans of Tiger Beer (2 x 500ml) at select convenience stores, while stocks last. 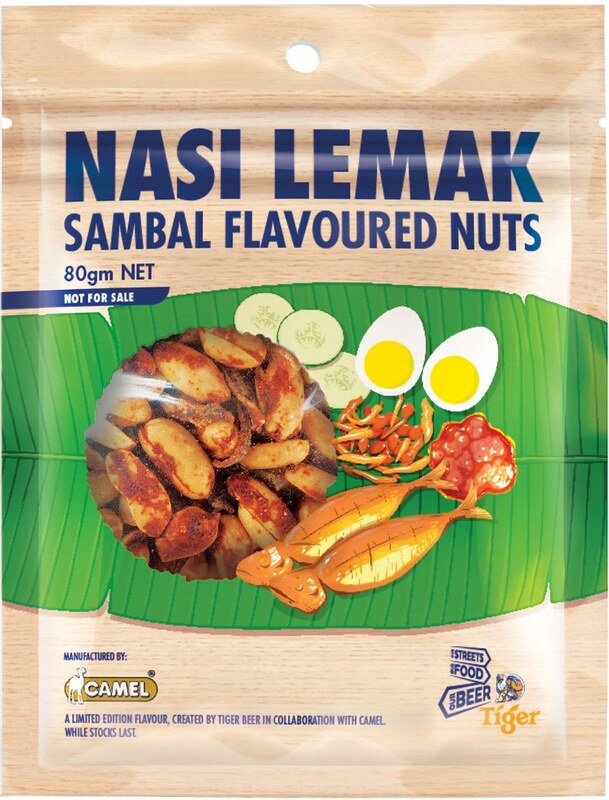 The Nasi Lemak Sambal Flavoured Nuts will also be available with purchase of three pints of draught beer or a bucket of Tiger Beer at select bars and pubs, while stocks last. 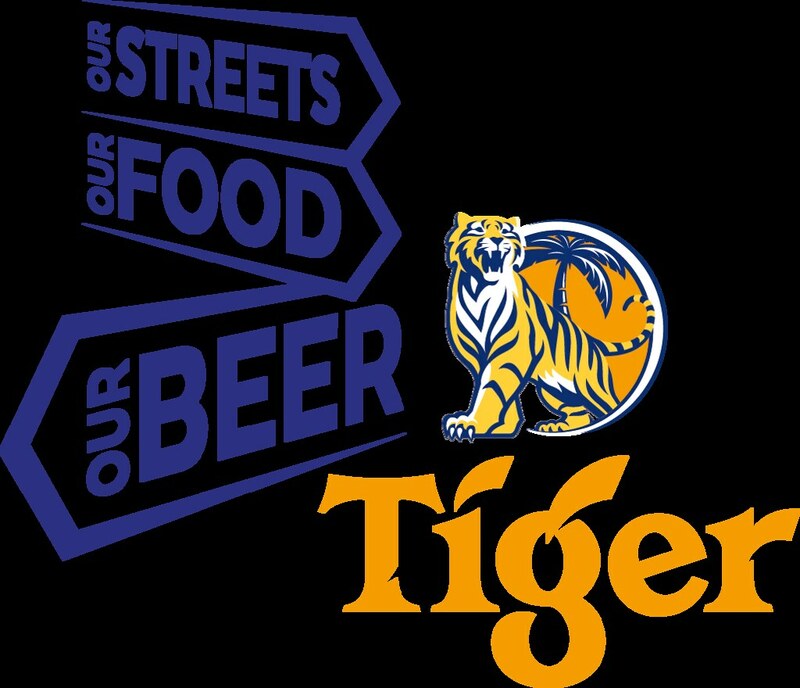 For aspiring entrepreneurs out there, Tiger is following through its commitment to help hawkers in the first phase of the movement, launching its inaugural Tiger Street Food Support Fund, accepting applications from now till 15 December on Tiger Beer's website. The Tiger Street Food Support Fund will allow all new hawkers to apply for and receive up to S$10,000 in funding from Tiger Beer, which will be given to successful applicants via reimbursement. This is only open to hawkers who have set up a cooked food stall in a hawker centre or coffeeshop within the last three months, or are looking into entering the trade for the first time. Up to 30 applicants with complete entries will be selected, and the announcement of successful applicants will be made in January 2017. With the opening of two new hawker centres in Q1 next year – Jurong West and Pasir Ris Town, the inaugural Tiger Street Food Support Fund will definitely help to keep our hawker culture alive!